2 Eur J Clin Nutr. 2010;64:704-713. THIS IS HOW YOU LOSE WEIGHT! 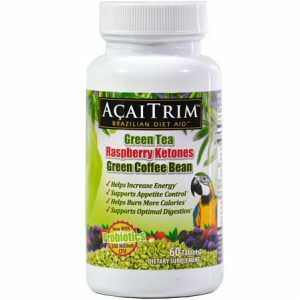 Is it true that Green Tea Extract can help me lose weight? Why is the Green Tea Extract in AcaiTrim such a powerful source of antioxidants? Does Green Tea Extract contain caffeine? Will taking more AcaiTrim™ per day than the recommended daily serving help me lose weight more quickly? Can children under 18 take AcaiTrim? AcaiTrim should only be used by adults, 18 years or older. Can I take AcaiTrim™ with my medication? 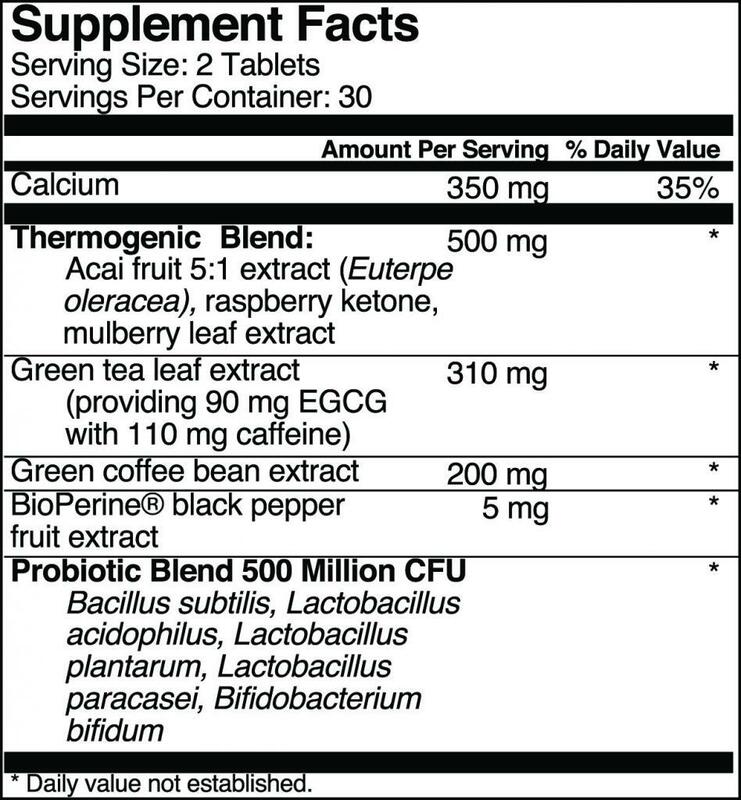 Why do you include Probiotics in AcaiTrim™?